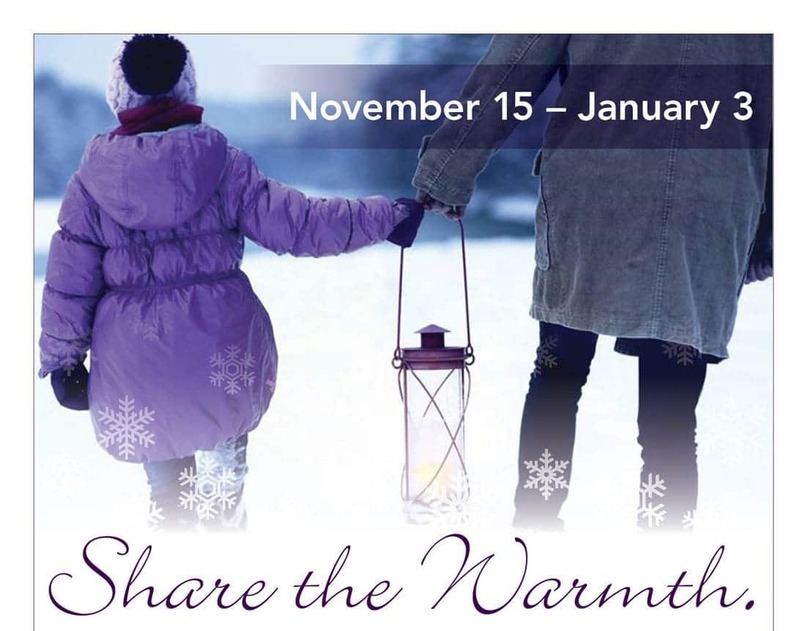 Linda Secrist & Associates requests that you please join us at our scheduled open houses during the month of December for our annual 'Share The Warmth' Charity Campaign. We will be collecting coats and any warm items for those in need in our local community. Donation Boxes will be at each Open House from November 15, 2017 through January 3, 2018, and the reception area of Berkshire Hathaway Home Services Office, located at 6340 S 300 E, Ste 600, Cottonwood Heights, UT 84121. We need your help collecting coats, boots, blankets, ing bags, hats, gloves, scarves and socks. Donations will be delivered to 'The Road Home Shelters, and Refugee Families. Linda Secrist & Associates are the top selling team in luxury homes in the SLC Market. They have received countless awards over the past 20 years, including “Sales Team of The Year” for over 10 years! Linda Secrist is in the top 100 Agents in the World in luxury residential real estate. If you’re searching for homes in Sandy, Salt Lake, Cottonwood Heights, Millcreek, Draper, South Jordan, Bountiful, Centerville, Farmington or anywhere in northern Utah, Linda Secrist & Associates are the real estate agents to call. If you’re buying or selling a home, don’t hesitate to call us at 801-455-9999! These New Homes Are Selling Fast! BRAND NEW HOMES STARTING AT $388,000? YOU'VE GOT TO BE KIDDING! Hot Homes On A Cold Day!